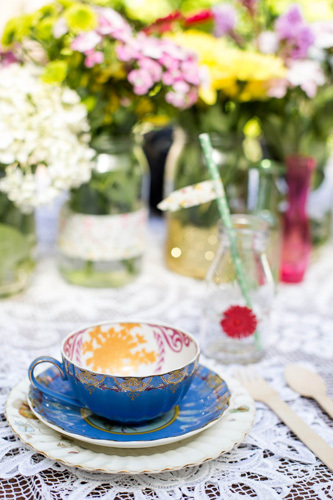 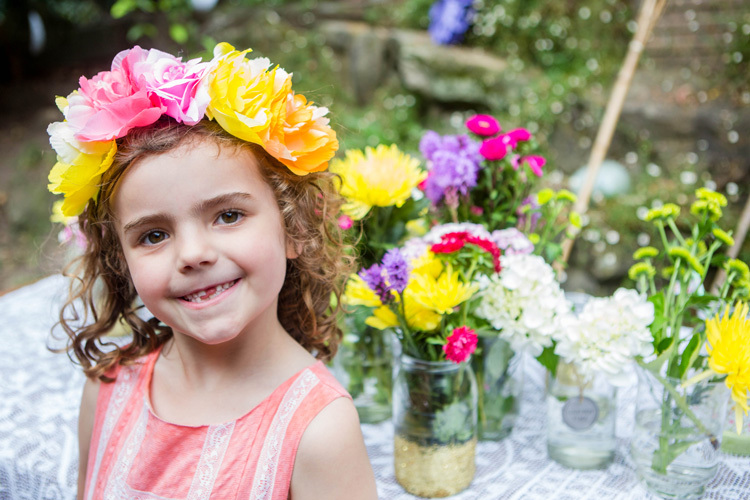 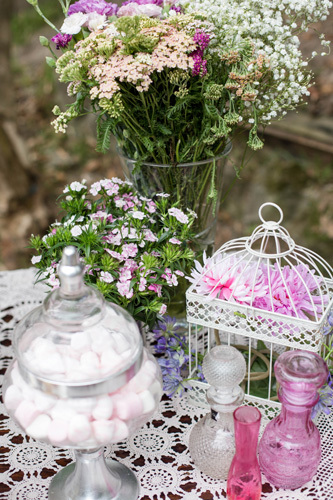 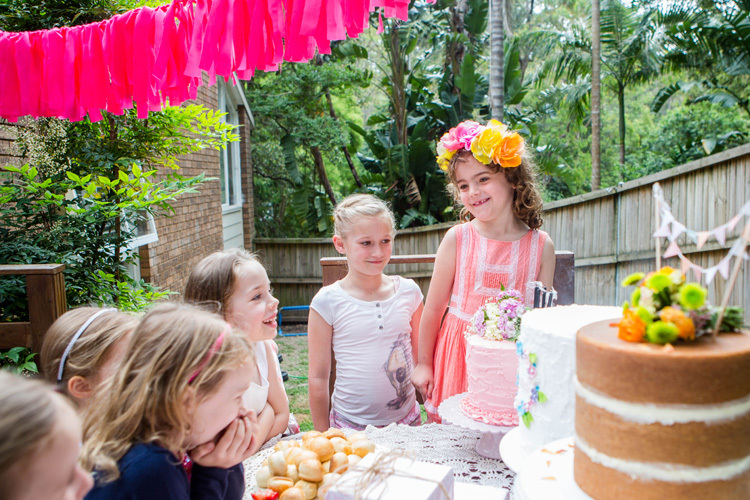 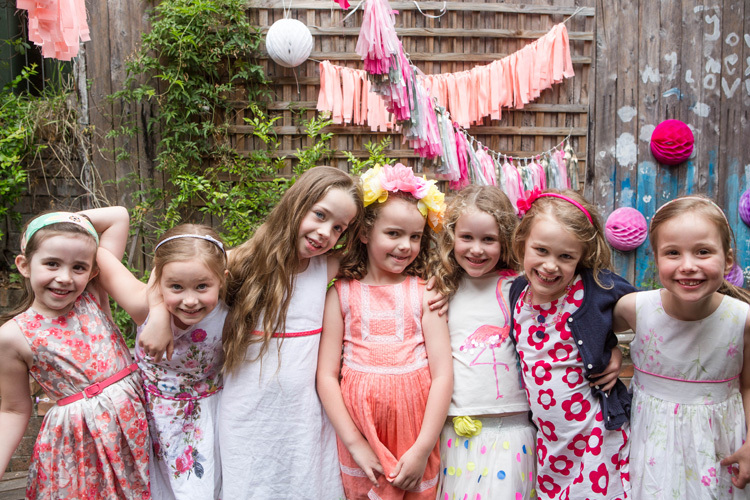 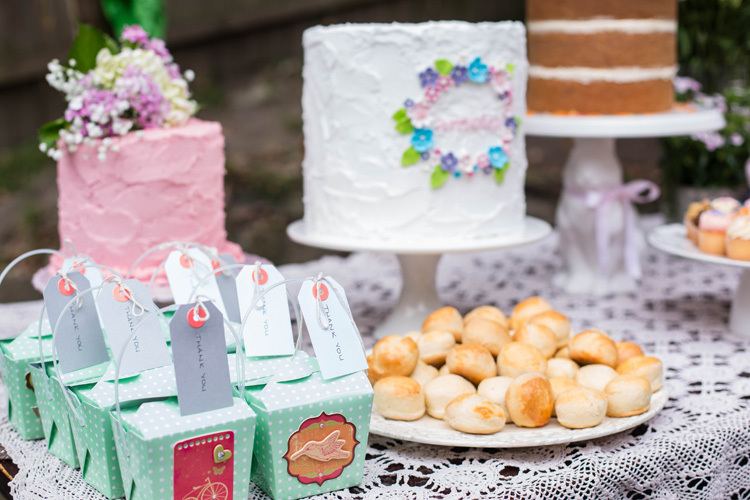 Earlier this year Monika Branley Photography hosted her daughter’s 6 birthday, a Garden Tea Party. 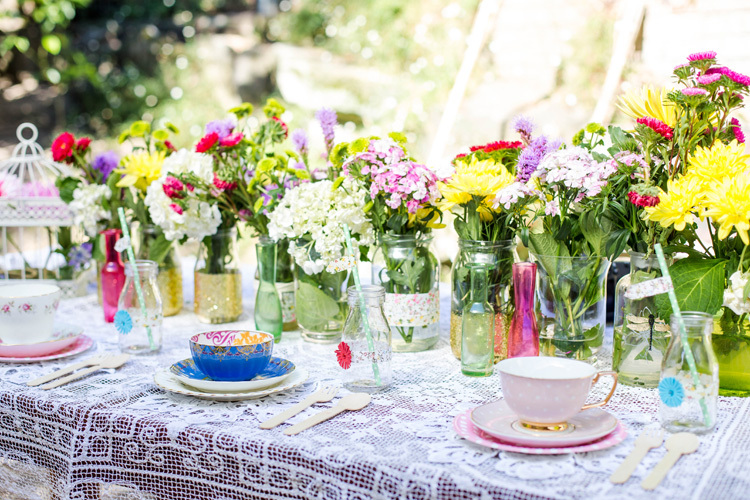 Amelia invited eight of her closest friends and they spent the afternoon running around the garden, dancing to their favourite songs and of course having afternoon tea laughing and giggling the afternoon away. 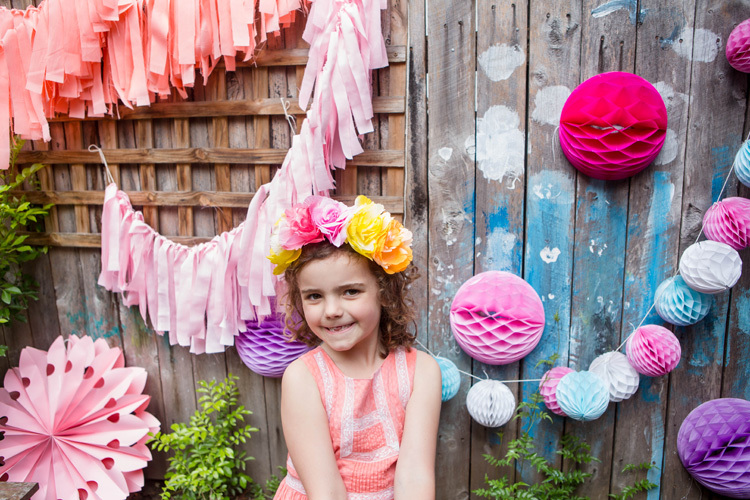 Monika and Ameila decorated the yard with gorgeous fresh flowers bought from the Sydney Flower Markets that morning. 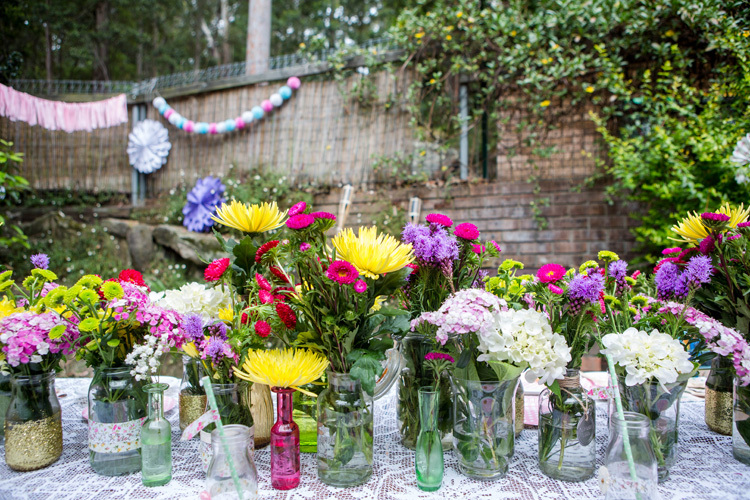 All of the vases that were used were collected from different shops over the year. 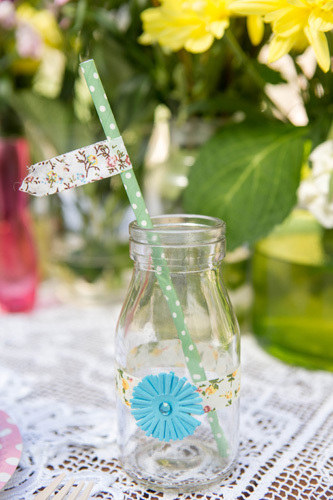 Monika and Ameila also used jars decorated with gold glitter. 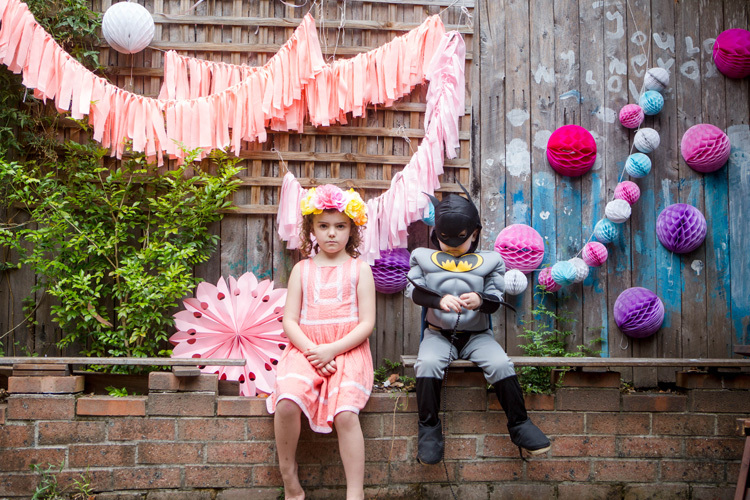 The garlands were all handmade by Monika and Amelia and the cake was made by Stephanie Vercoe. 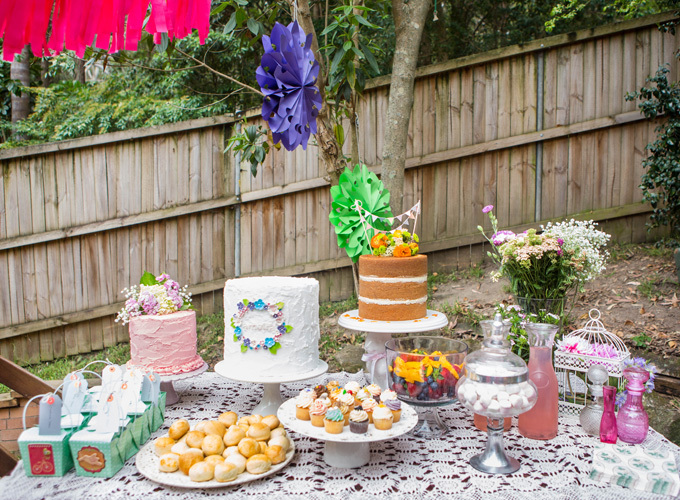 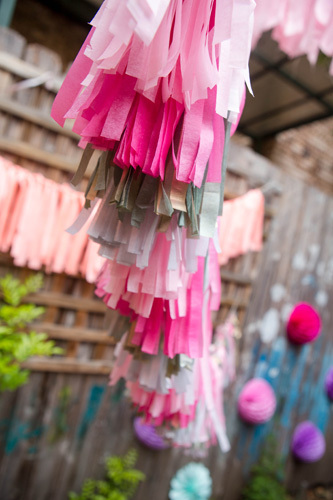 Do you have a great party or DIY you’d like to share? 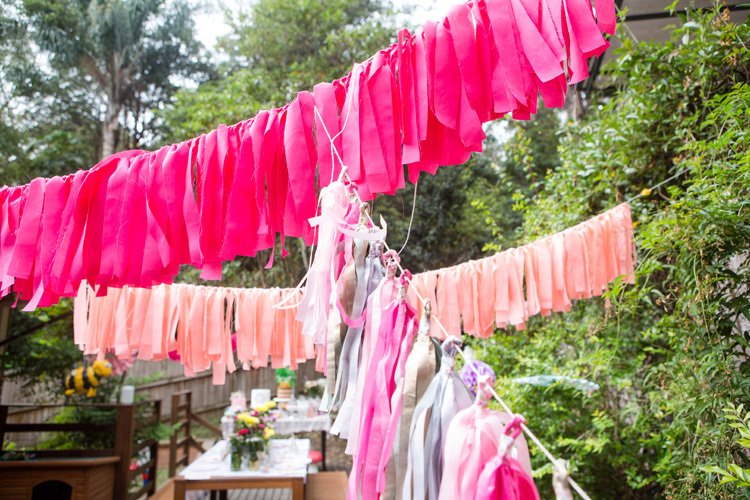 Submit it today! 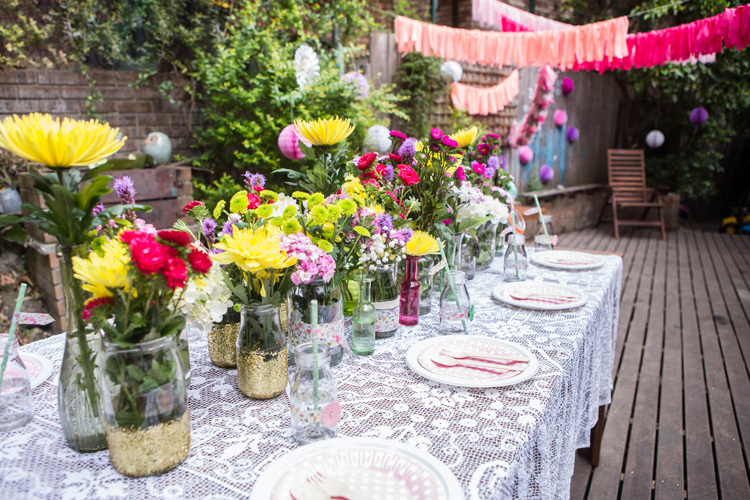 Sign up for our newsletter if you’d like fortnightly party inspiration sent straight to your inbox.